Terrazio Apartments And Condominiums. Photo courtesy of Mandel Group. MILWAUKEE, WI | Milwaukee‐based developer Mandel Group, Inc. announced today that Mandel Property Services, Inc., its wholly owned property management subsidiary, has begun providing management services for multifamily assets in the Chicago market. Its first assignment is the 180 unit Terrazio Apartments & Condominiums in Chicago’s South Loop neighborhood. Completed in 2010, Terrazio was originally conceived as a condominium development, however only 15 of its units were sold to buyers due to recessionary impacts on real estate markets. The remaining 165 units are being operated as market rate apartments. “We are excited to enter the Chicago market with this opportunity to manage a sizable, newly constructed asset for an existing client of MPSI”, commented Don Lindeman, President of MPSI. “It’s always gratifying to gain a vote of confidence from a current client through the award of additional business.” Property management transition activities were ongoing for the last several weeks, with final transfer of management responsibilities effective December 1. Terrazio Apartments & Condominiums recently concluded a receivership period during which the original development financing was unwound and the property awarded to its primary creditor. As a luxury rental community, Terrazio features large‐floorplan units and a range of amenities including a rooftop swimming pool and sundeck, barbeque pits, a dog run and onsite fitness center. Apartment homes feature ten foot ceilings, large windows and outdoor private terraces. Condominium‐level finishes throughout include wood floors, granite countertops, and in‐unit laundry centers. As MPSI has grown beyond the metro Milwaukee market, Lindeman has utilized contacts and market familiarity from his former positions with AvalonBay Communities, one of the largest and most respected multifamily REITs, and Village Green Management, a large regional developer/owner of multifamily properties in eleven states. Both companies have had sizable operations in both the Minneapolis and Chicago markets. “It’s great to be able to work in both of these markets again”, Lindeman said in reference to Minneapolis and Chicago. “I look forward to applying the inherent qualities of our operating strategy to these nearby metropolitan markets, where I know our efforts and particular approach to property management will be well‐received by residents and ownership.” Terrazio was 84% leased as of December 1. 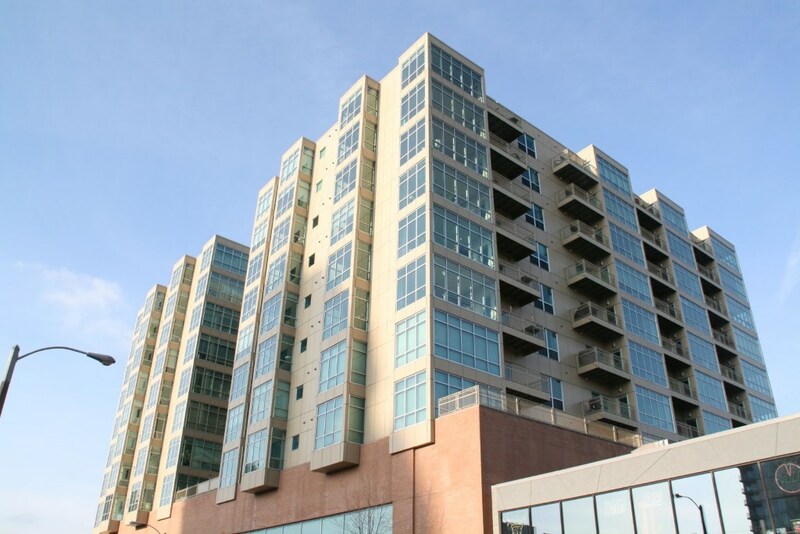 About Mandel Group: Mandel Group, Inc. is a national award‐winning builder and developer headquartered in Milwaukee. 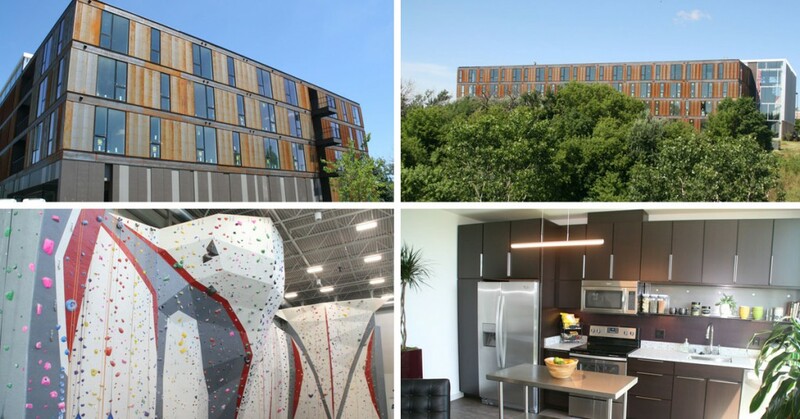 Founded in 1991, Mandel Group has developed or transacted nearly $1 billion of residential and commercial real estate development, primarily in the metropolitan Milwaukee area. 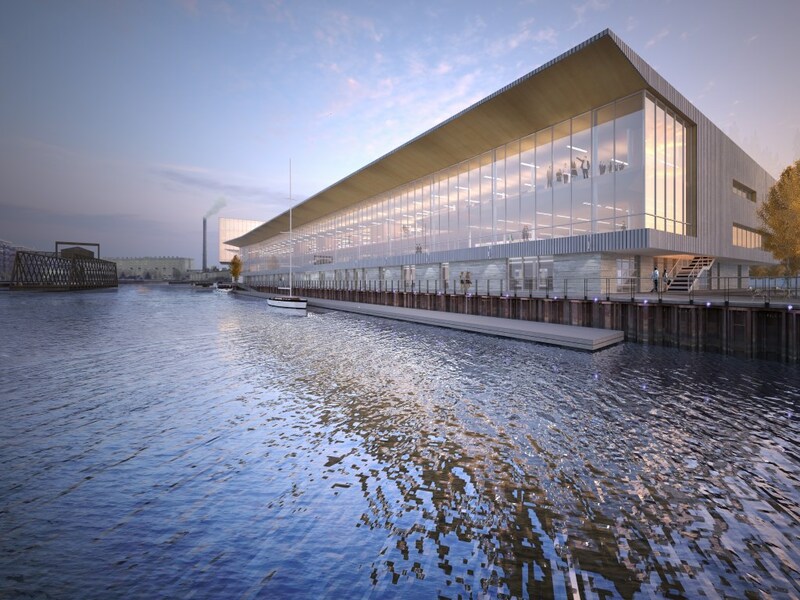 Among its developments in the metropolitan area are East Pointe, a 9‐block redevelopment of a vacant freeway corridor north of Milwaukee’s CBD; /University Club Tower/, a 36 story, $100+ million high rise luxury condominium tower on Milwaukee’s lakefront; Marine Terminal Lofts, a $40+ million development comprised of 83 condominiums and 45,000 square feet of commercial space in Milwaukee’s Historic Third Ward; and The North End, a multi‐phased, new downtown mixed‐use neighborhood on the site of the former US Leather tannery, one of downtown Milwaukee’s most prominent brownfield sites. Mandel Property Services, Inc. operates over 4,500 multifamily housing units. Further information available at the company’s website: www.mandelgroup.com. 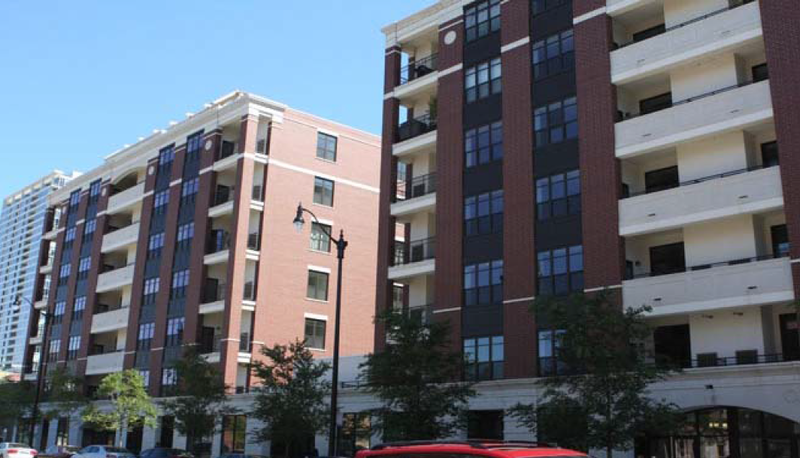 About Terrazio Apartments & Condominiums: Terrazio Apartments & Condominiums is a 180 unit, seven story structure located at 1935 South Wabash Avenue in Chicago’s South Loop neighborhood. The property was originally developed by a Chicago‐based developer whose interest was foreclosed out by an affiliate of Amalgamated Bank, the construction lender. Unit sizes range from one‐bedroom to three bedroom floorplans, with rents beginning at $1,400 monthly. The South Loop neighborhood is less than two miles south of the heart of the Loop, and enjoys mass transit services as well as the nearby proximity of Chicago’s Museum Park along the Lake Michigan shoreline. Organizations: Mandel Group, Mandel Property Services, Inc.